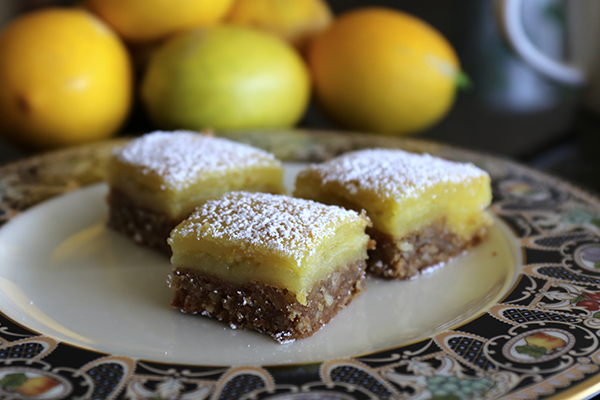 If you find yourself with plenty of lemons then this recipe for lemon slice - or lemon bars - is just the ticket. 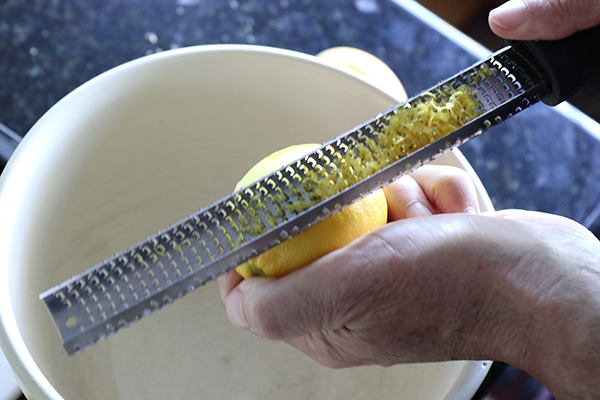 Around here, the lemons come in winter - and being Meyer lemons (thin skins) they don't like hanging around (Peter). 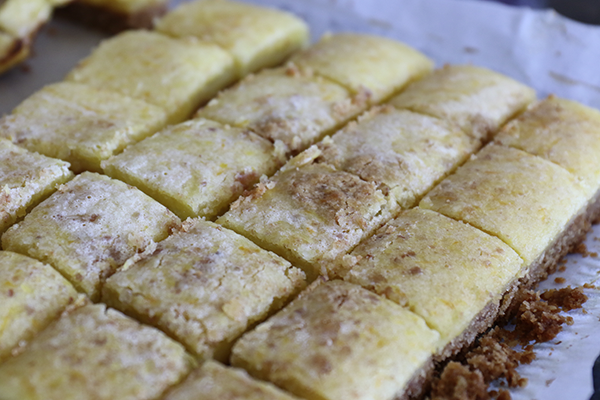 Note: I like the graham cracker crust. 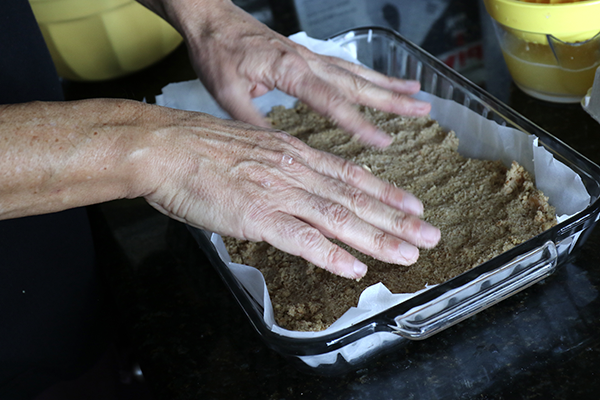 You can also do a flour crust. Very few and very simple ingredients. 1. 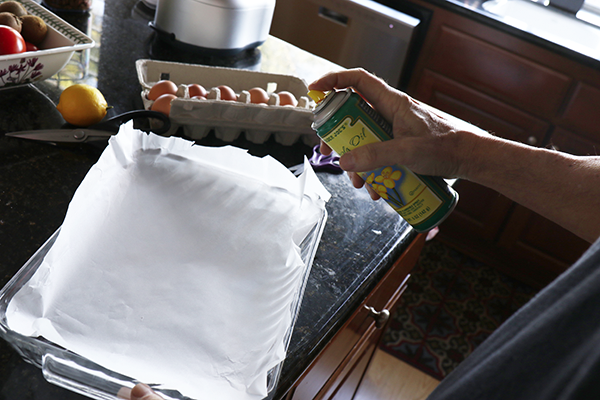 Procure your 9" x 13" glass baking dish and line with parchment paper. Spay some cooking spray on it. 2. Cream the butter and the sugar with your electric beater till the mix is light and fluffy. 3. Crush the graham crackers. I like to put them in a zip lock bag then use a rolling pin. You can also just use your food processor. 4. 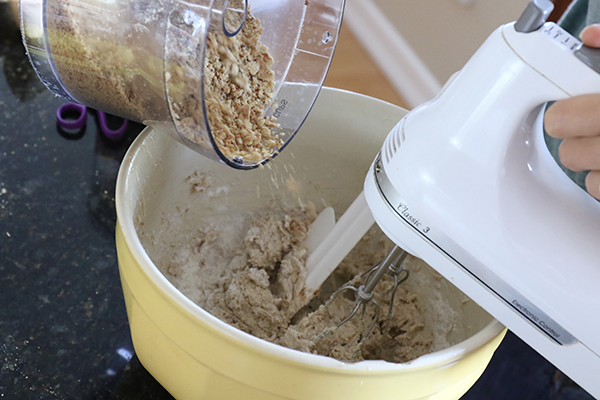 Using your mixer, add in the flour and the graham crackers in batches. 5. 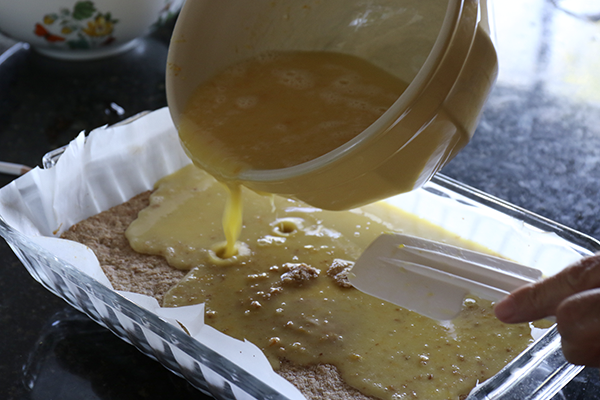 Using your hands or the back of a large metal spoon, press the crust mix into your baking dish trying to make the layer as even as possible. 7. 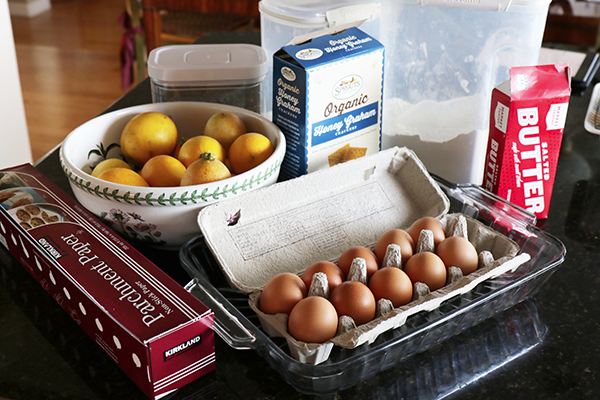 Crack the 6 eggs into a bowl and whisk them together with the sugar, lemon juice, lemon zest and flour. 9. 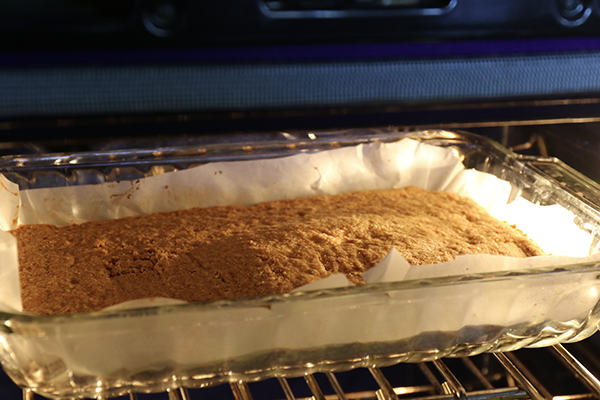 Bake mixture for 30-35 minutes then remove from oven and let cool. 10. When cool, you should be able to remove the whole thing - paper and all - from the dish. Using a sharp knife, cut the whole into parts. 11. 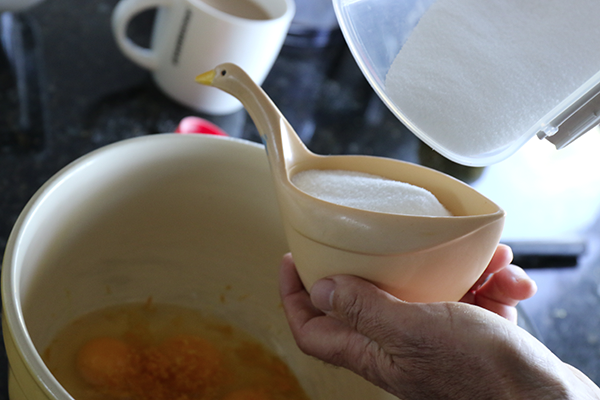 Before serving, you can sprinkle some icing sugar over the top (using a fine strainer). I made an error with this slice on the left: I poured the mixture when the crust was hot causing it to break up and "muddy" the filling.